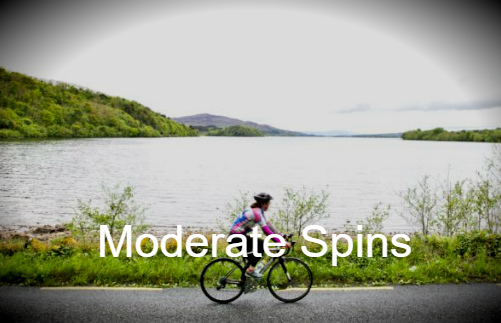 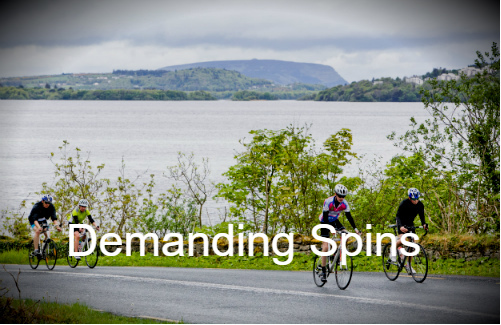 Welcome to Innisfree Wheeler’s collection of spin routes around Sligo. 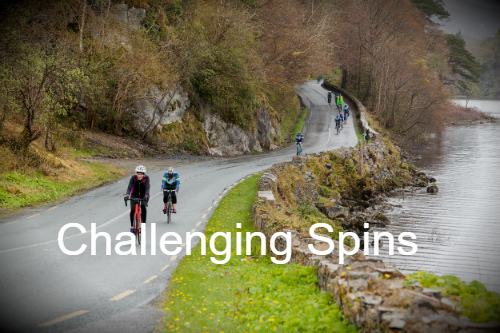 We have put this tried and tested collection of spin routes together over the past number of years. 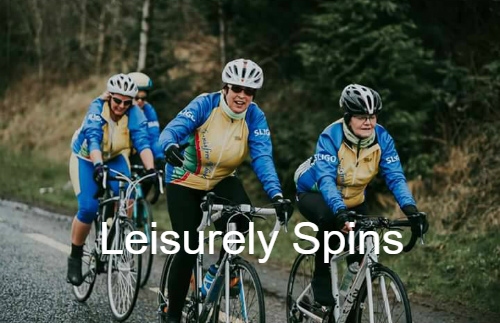 There is something for everyone on this page, whether your a beginner or you fancy yourself as a bit of a pro!Just click on one of the below images, at the level you desire, to access a number of spin routes around Sligo that are tailored to your preferred level.